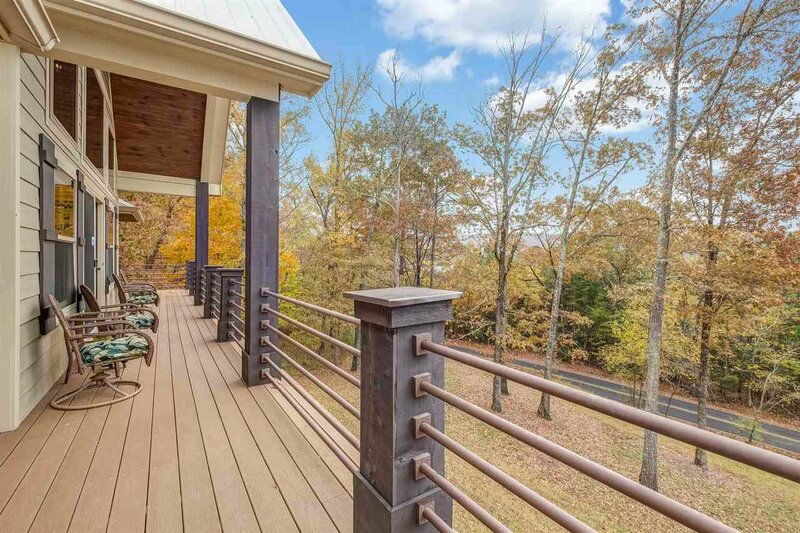 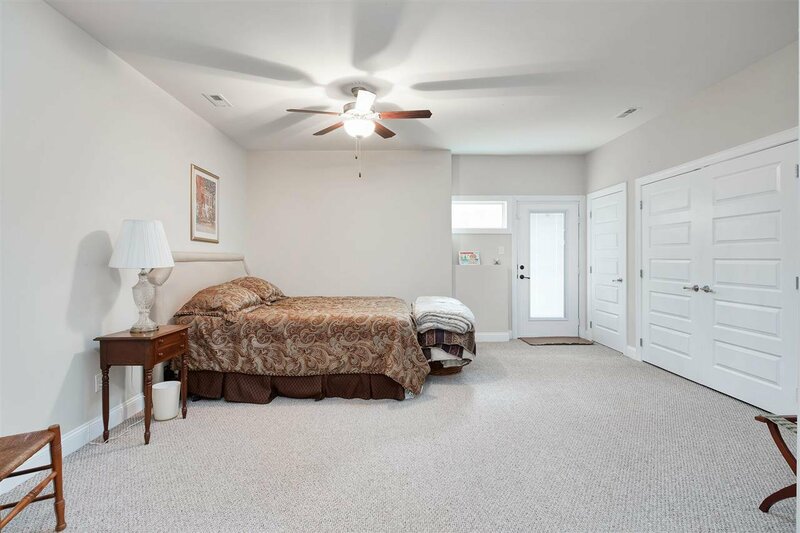 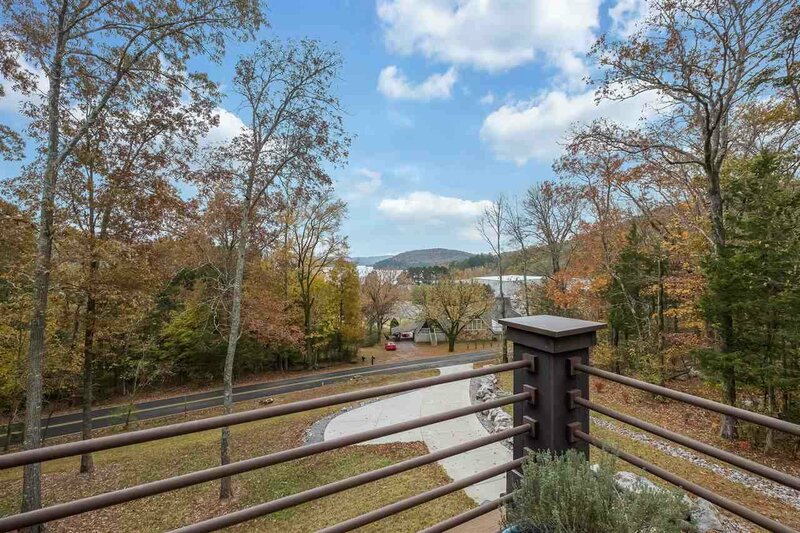 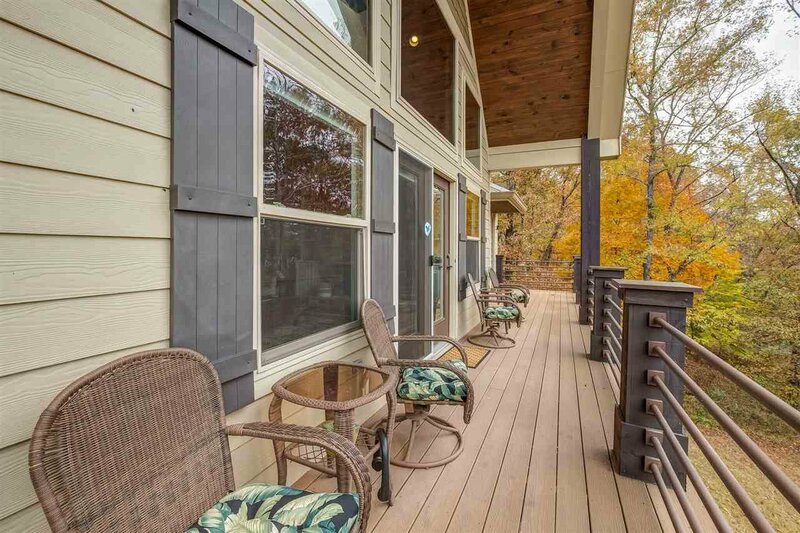 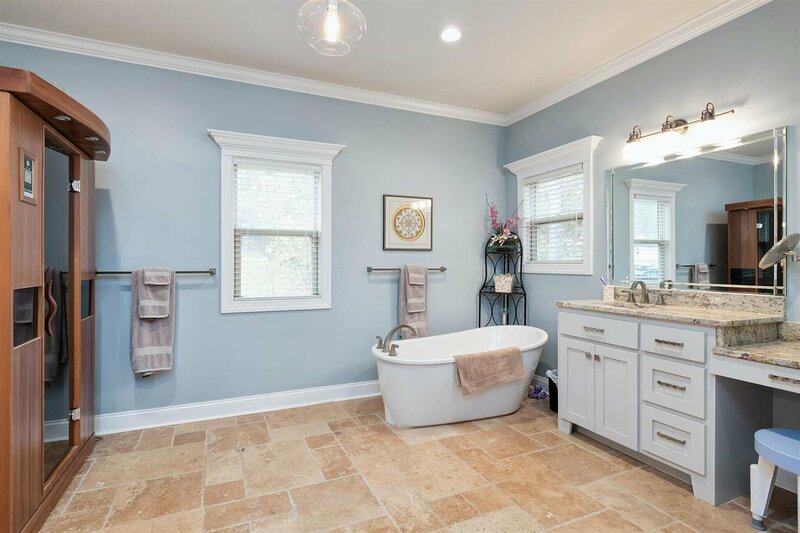 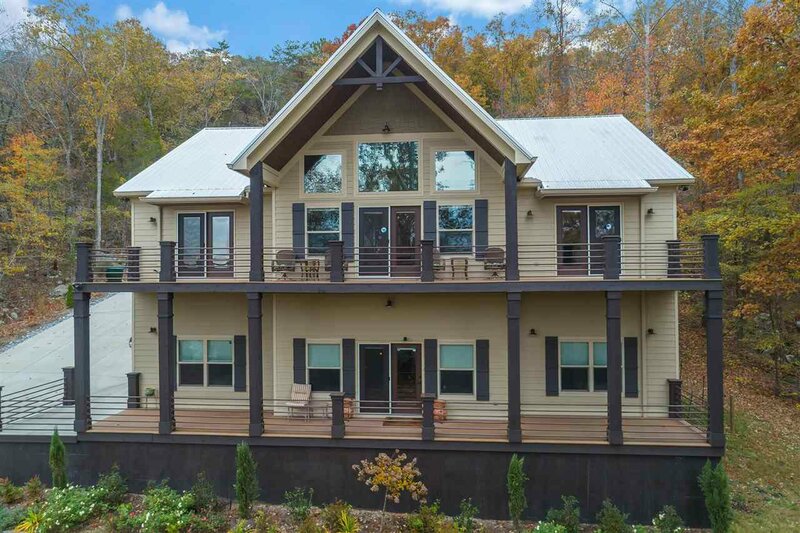 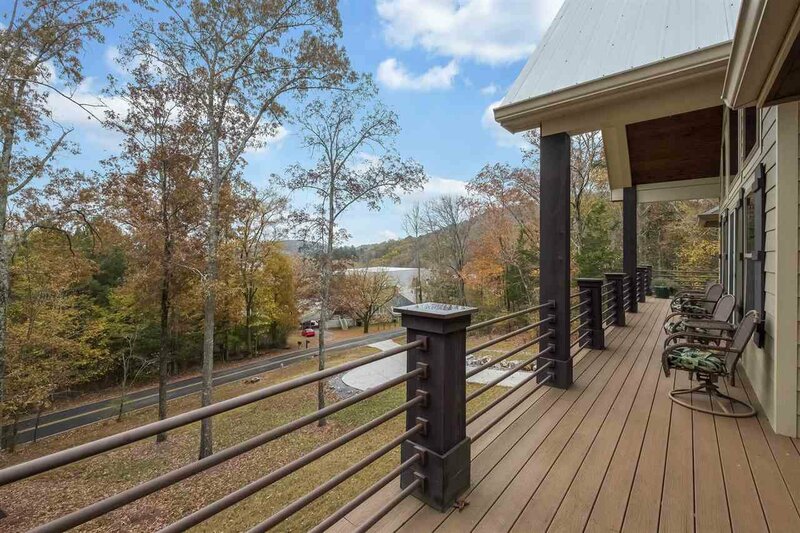 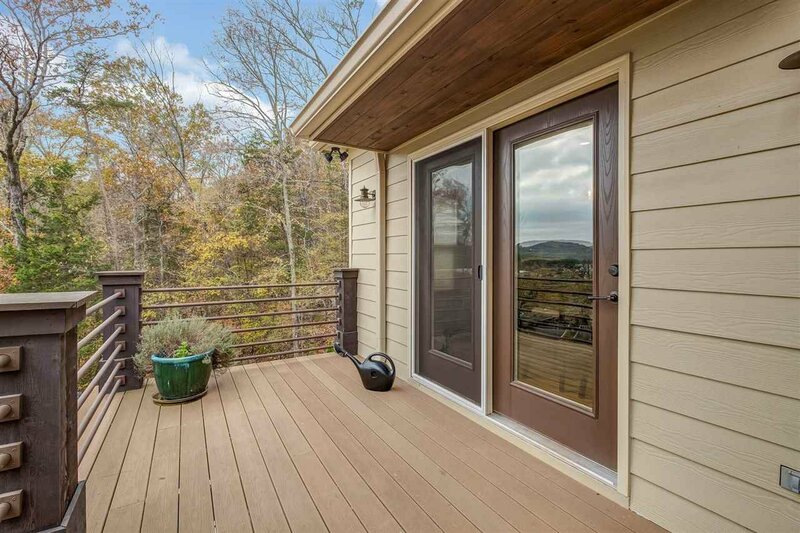 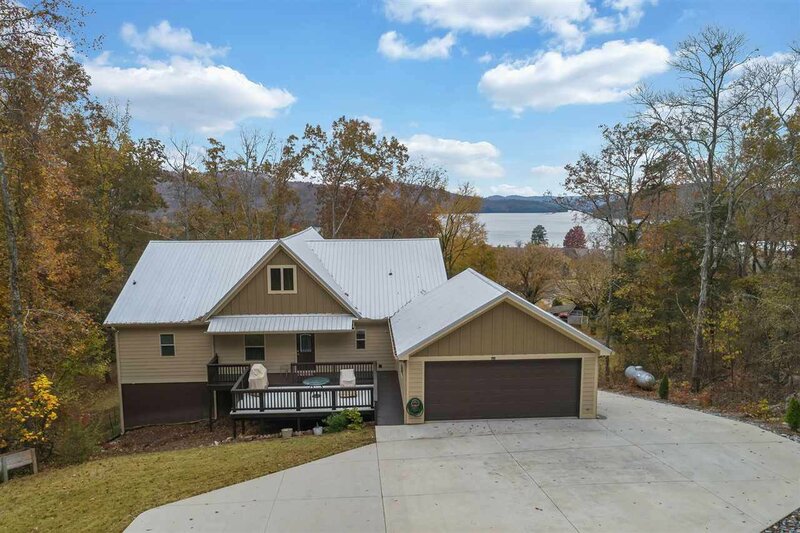 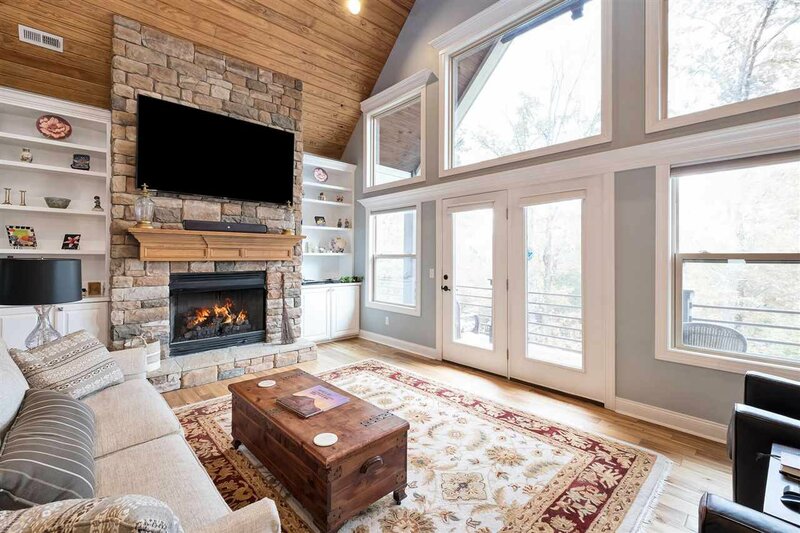 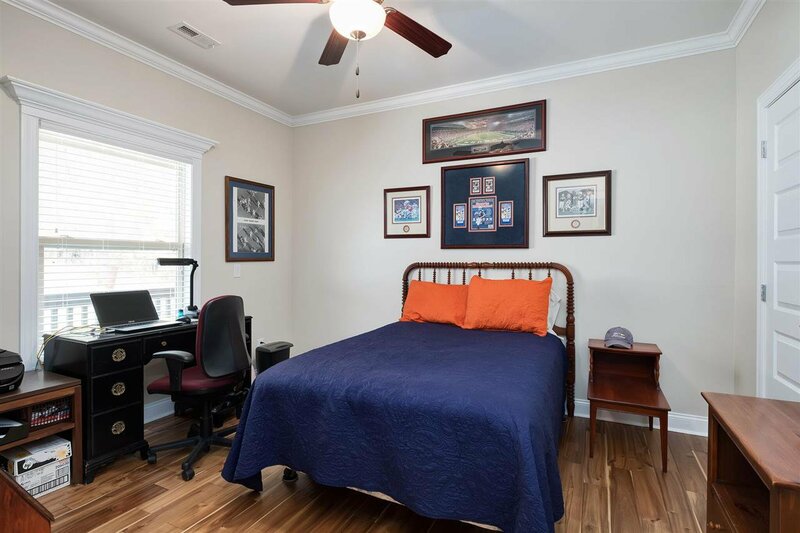 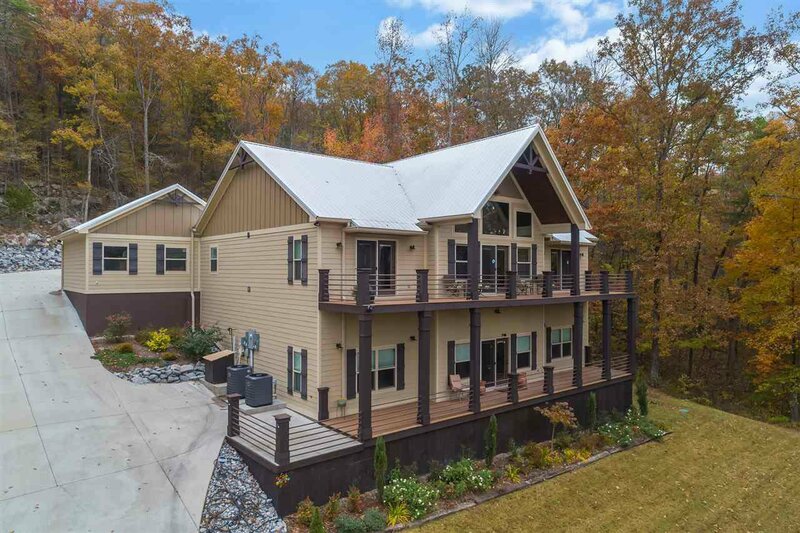 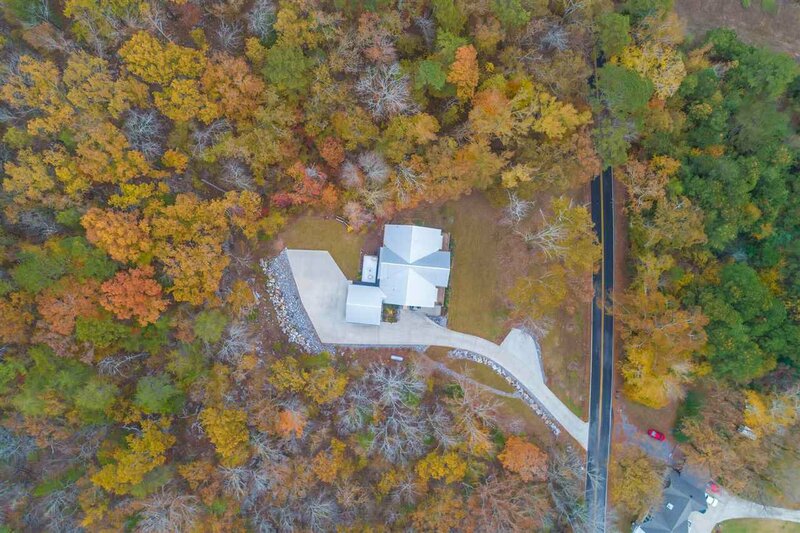 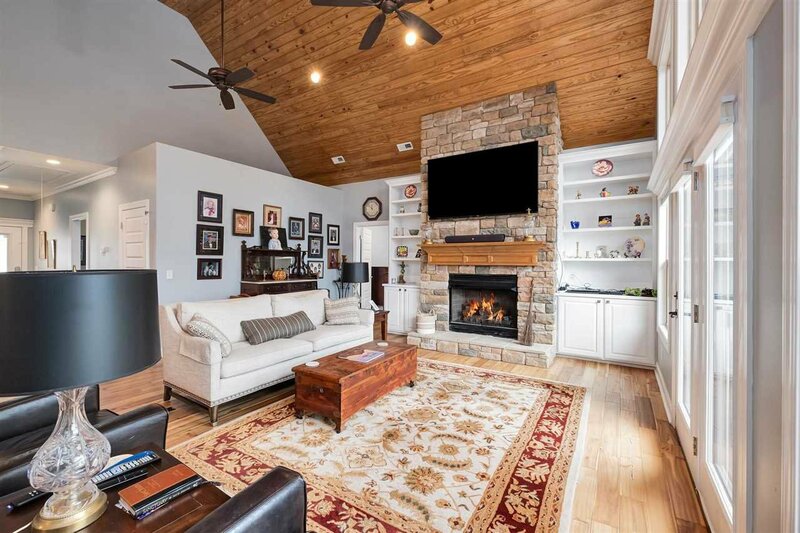 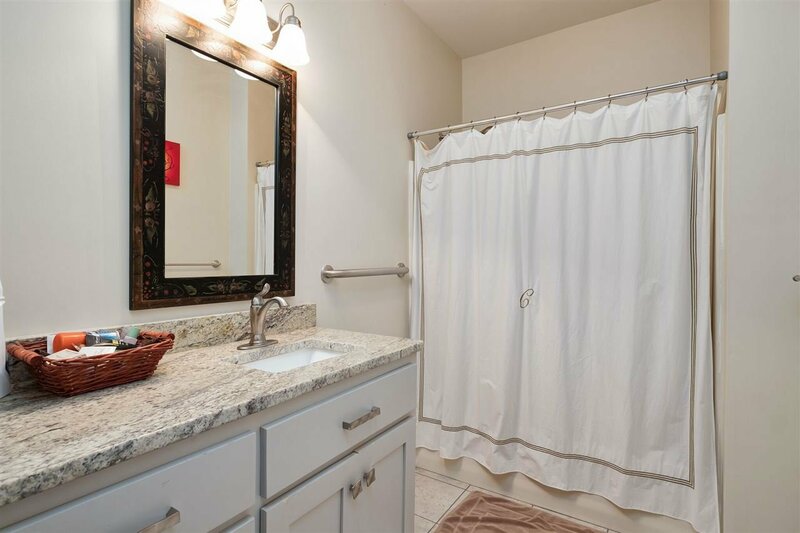 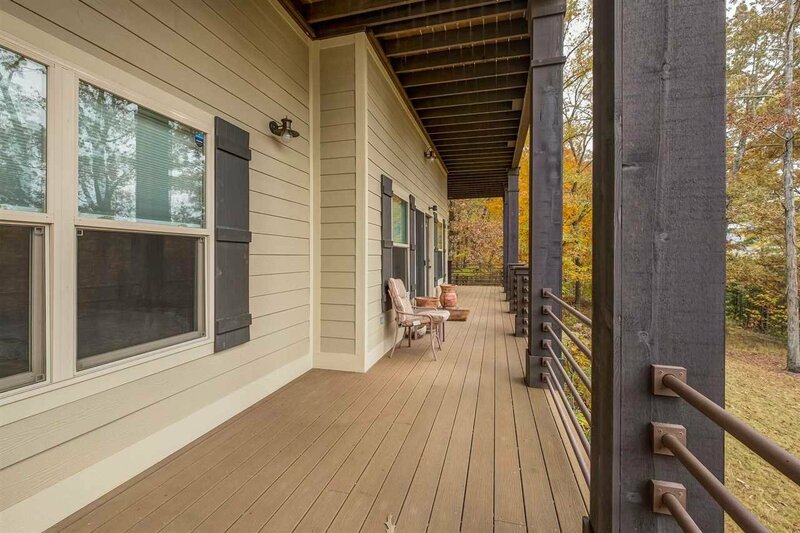 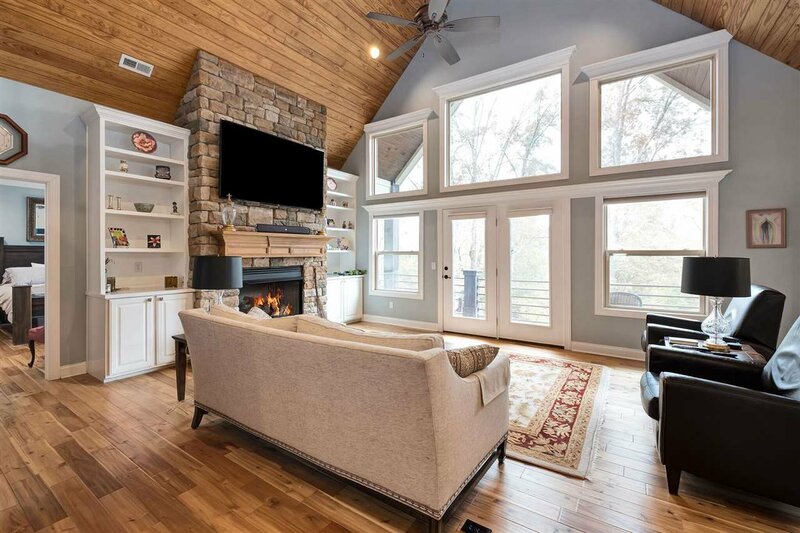 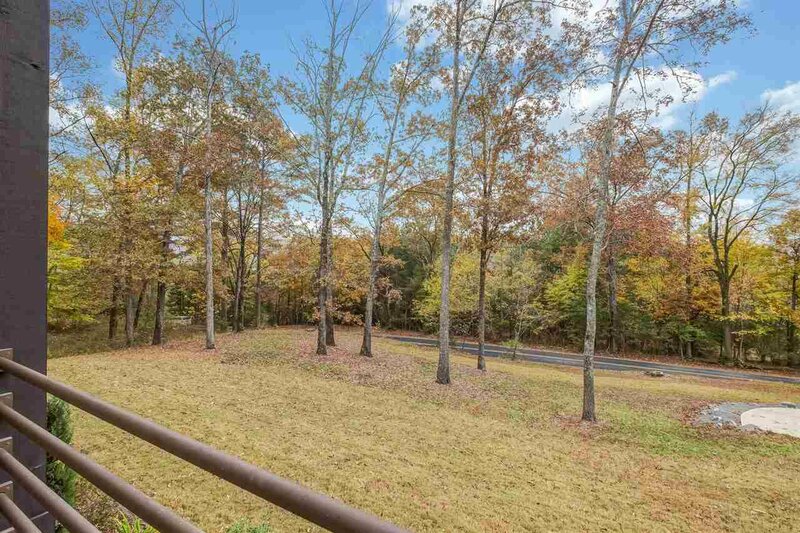 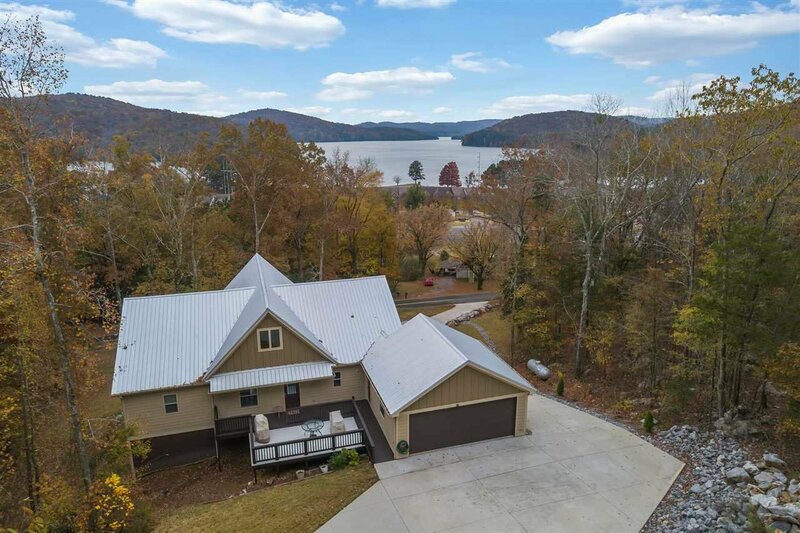 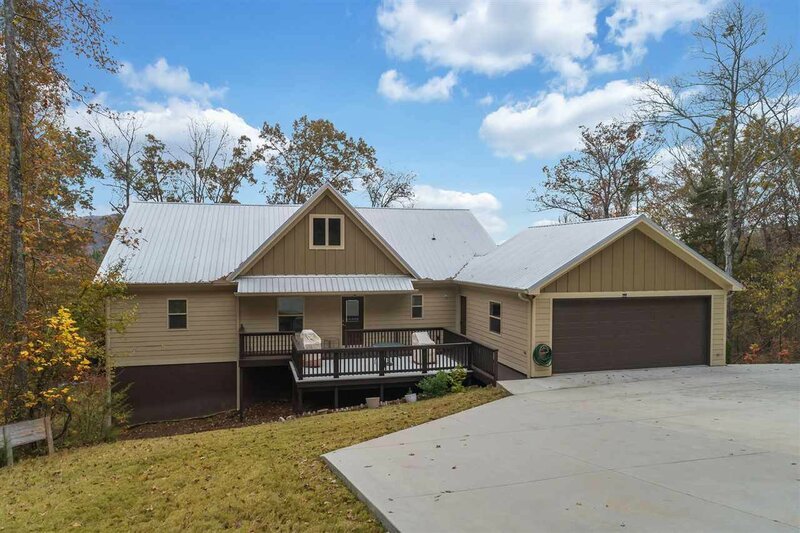 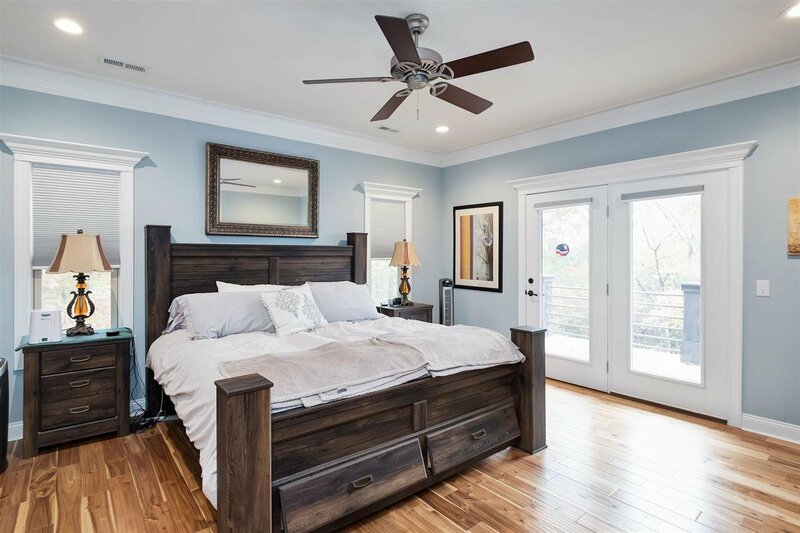 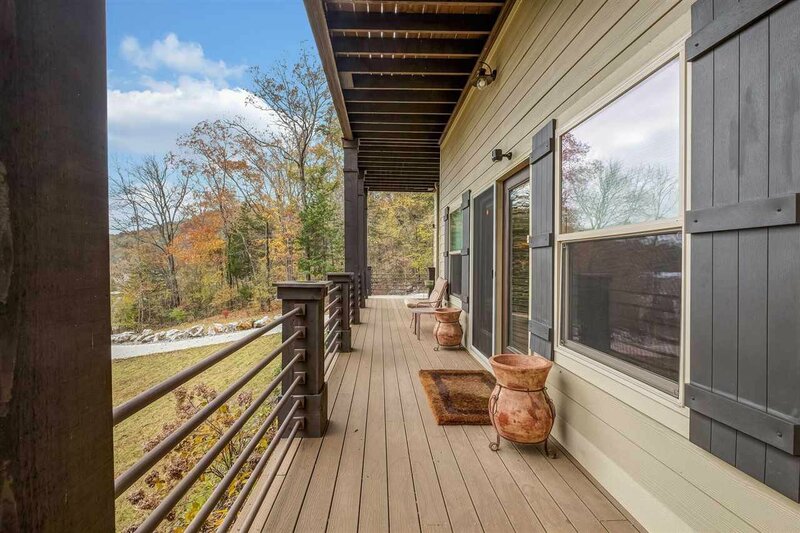 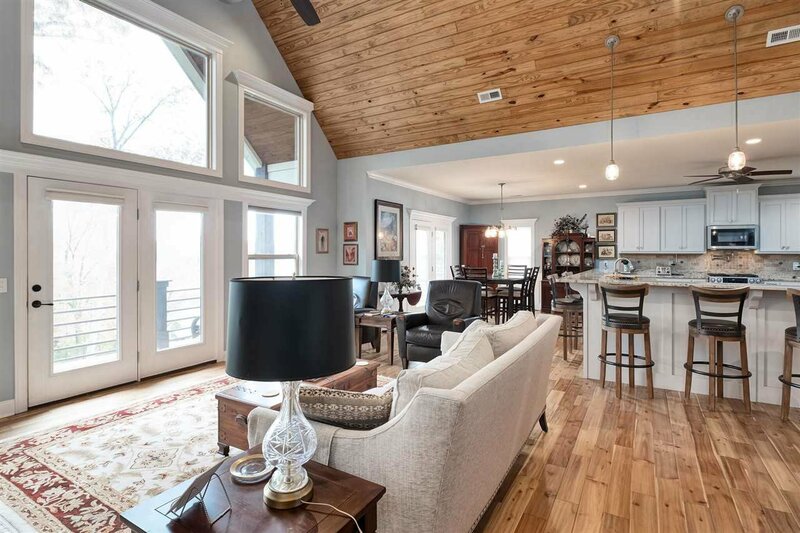 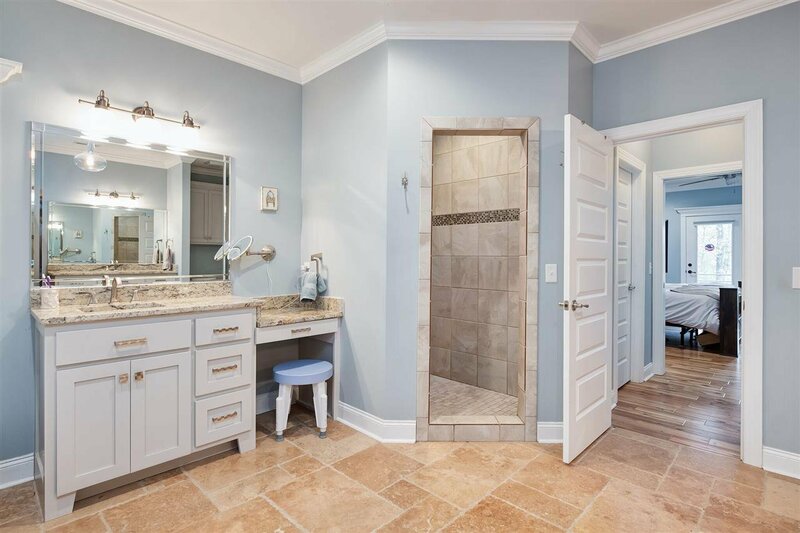 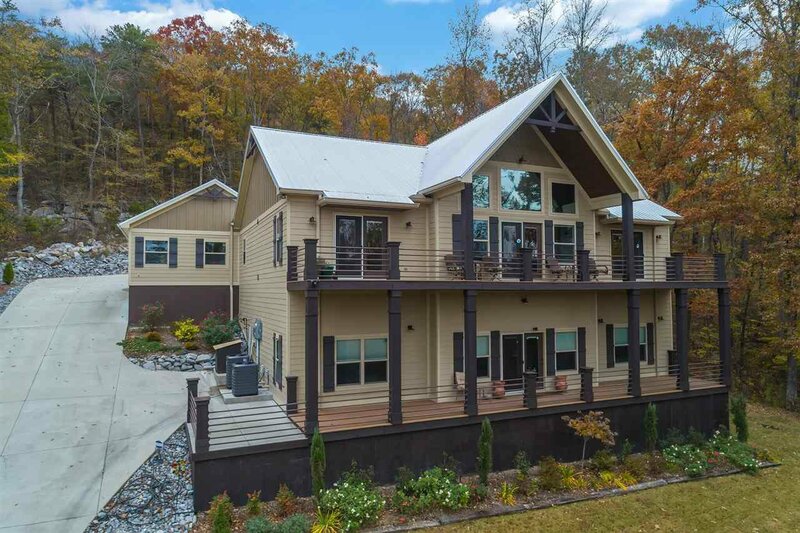 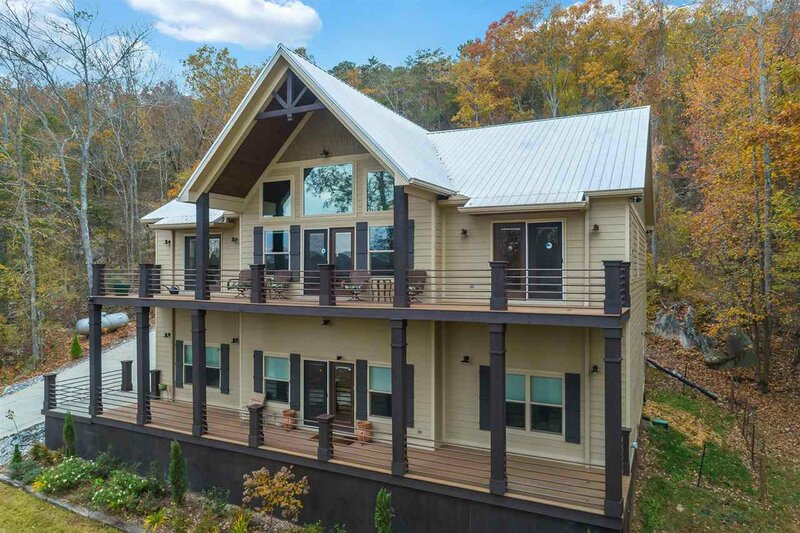 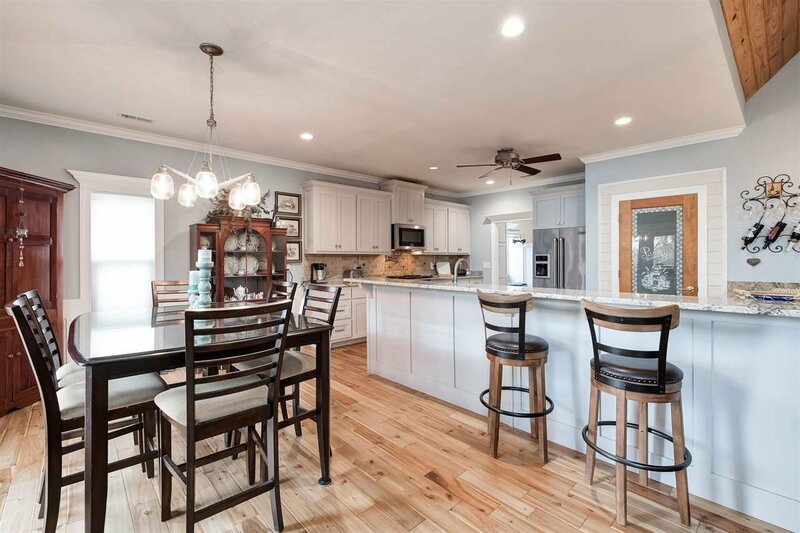 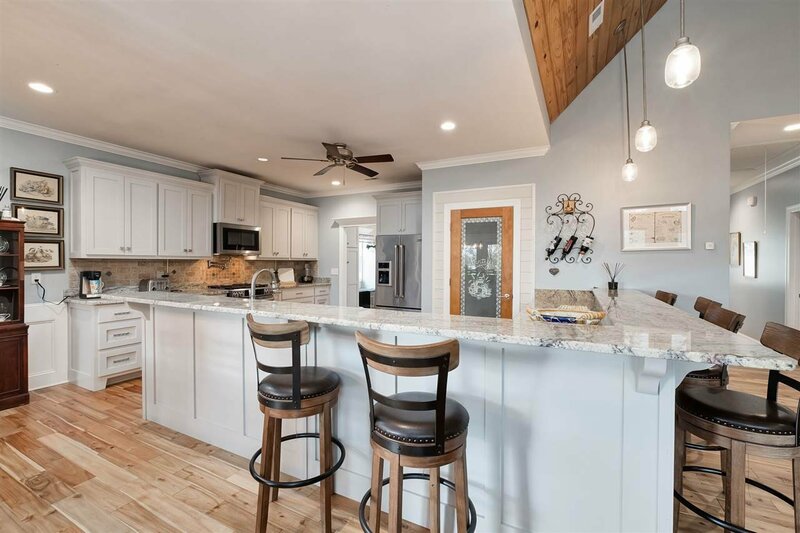 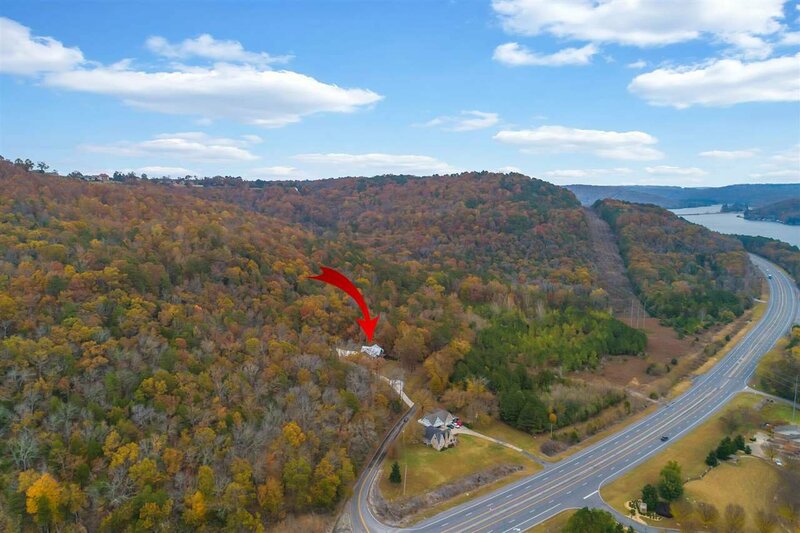 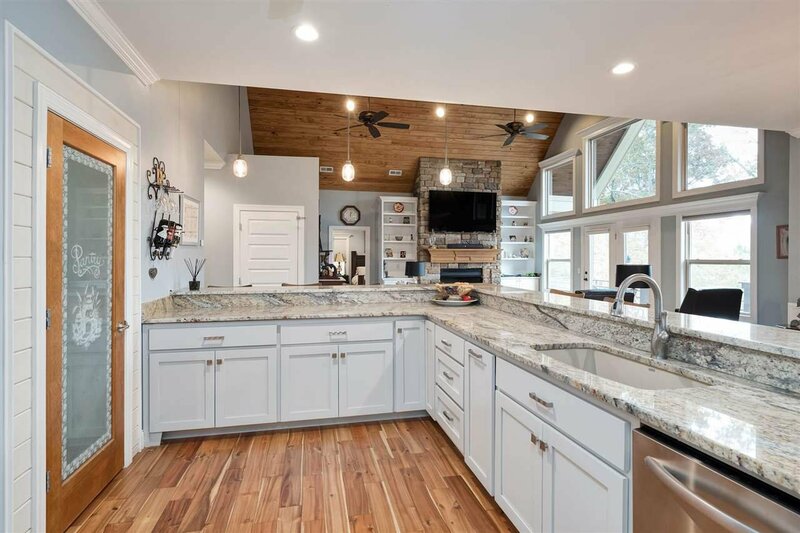 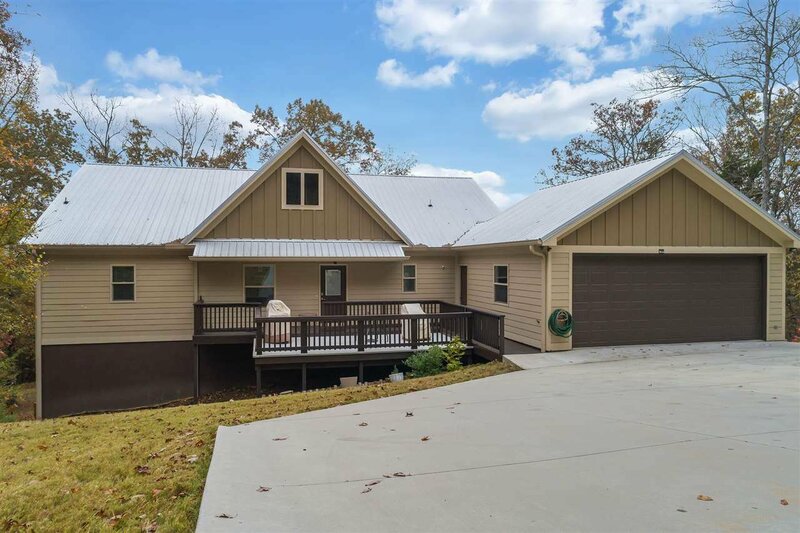 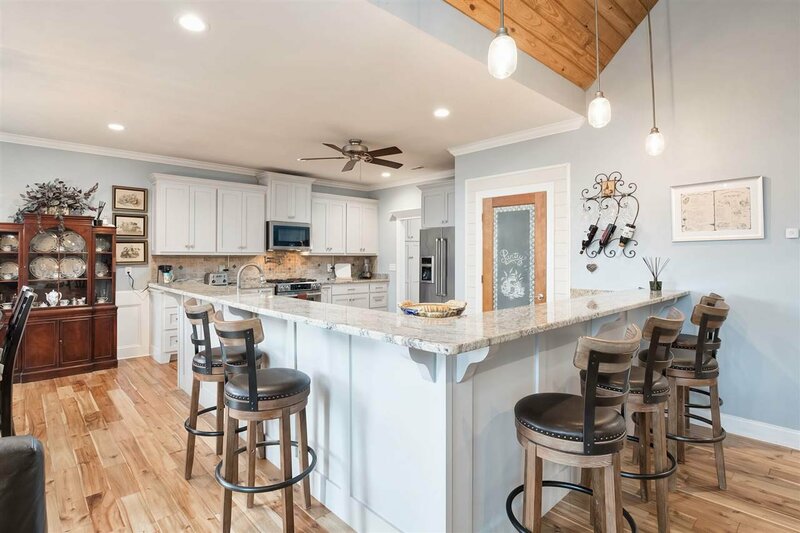 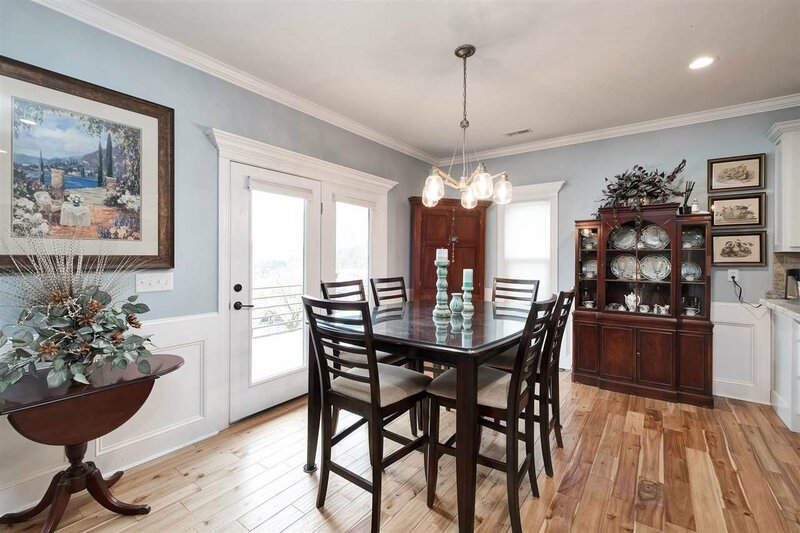 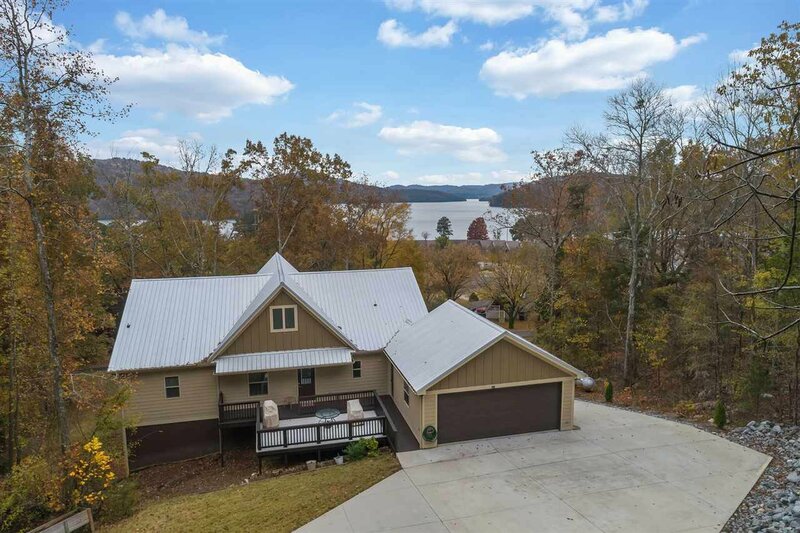 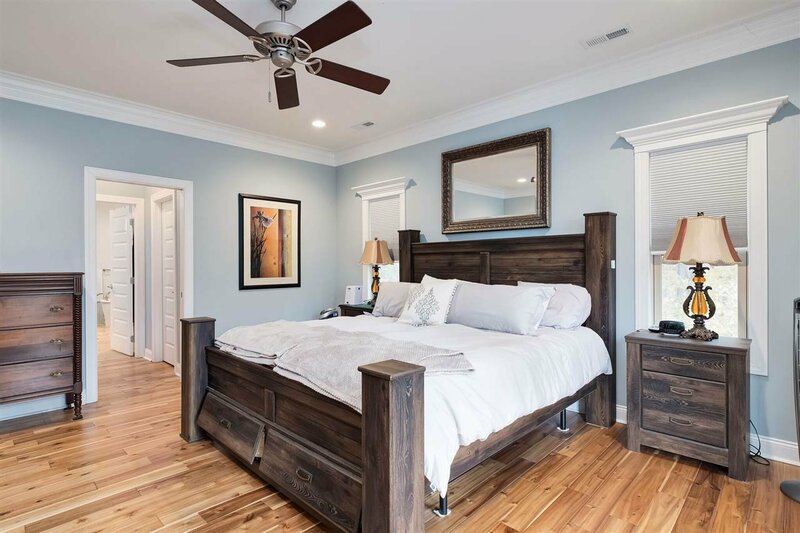 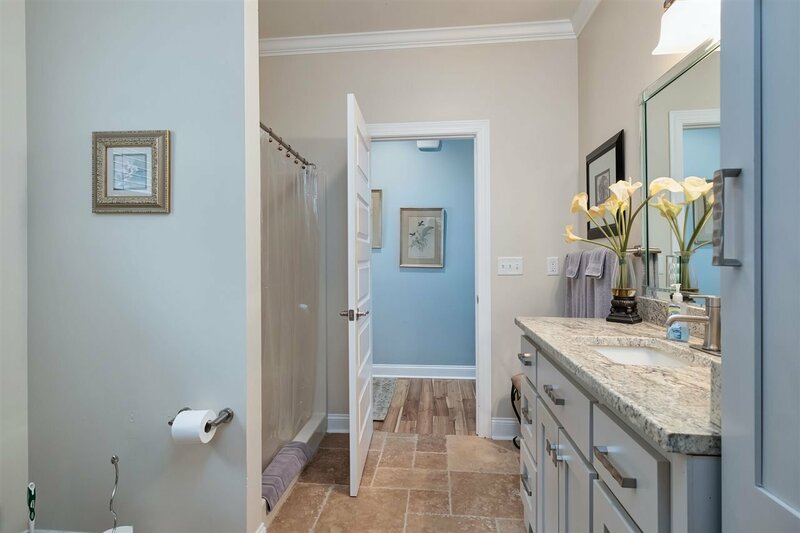 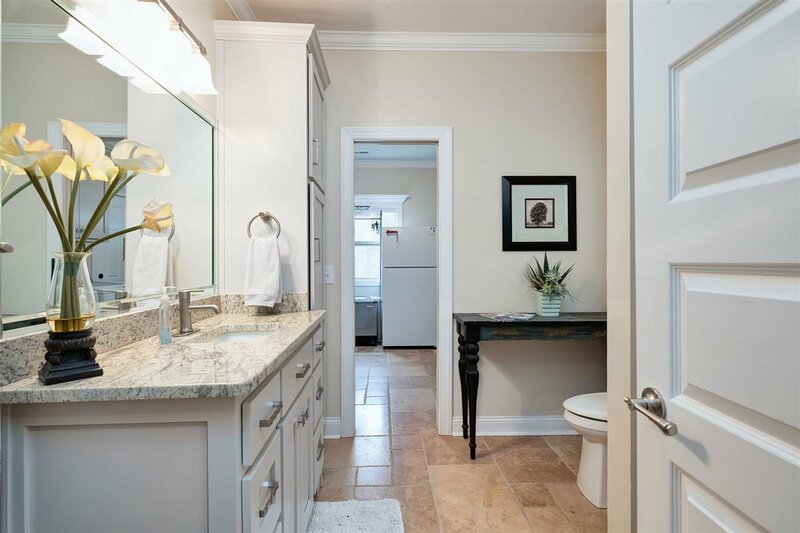 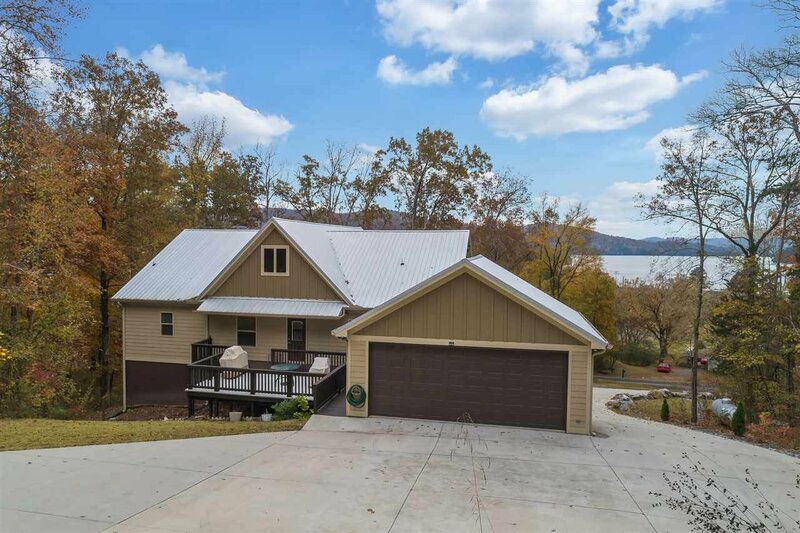 Enjoy the views of Lake Guntersville year round from this well built craftsman home. 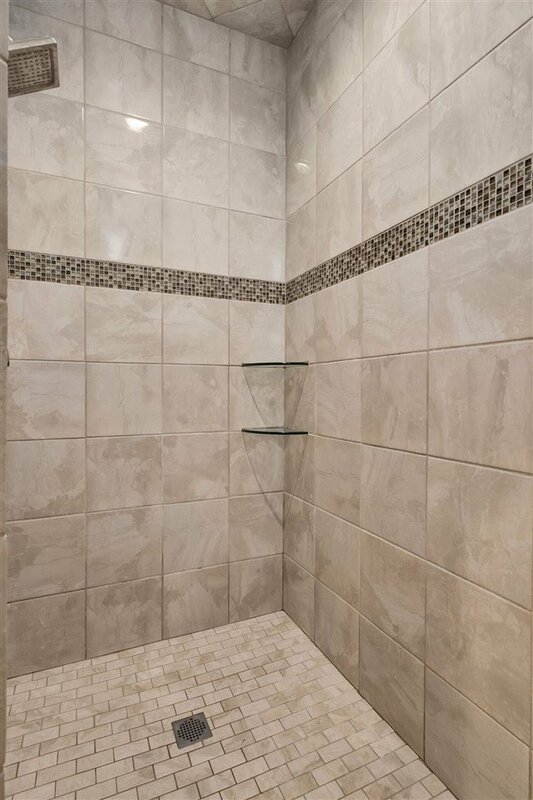 Offering over 4000sf of living space, this home features a large open floorpan, eat-in kitchen with large island, jenn-air appliances, hand scraped hardwood floors, vaulted ceilings with tongue and groove pine, master suite with walk in tile shower, sauna, soaking tub, his and hers closets, granite countertops, safe room, and so much more! 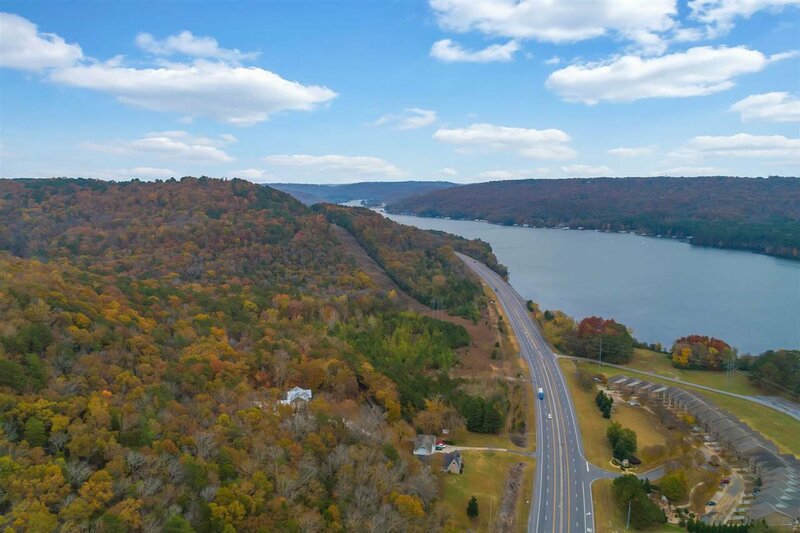 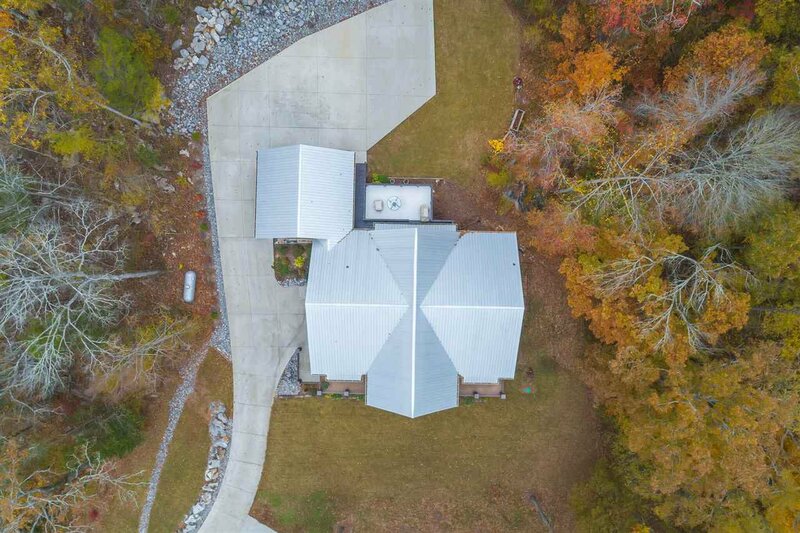 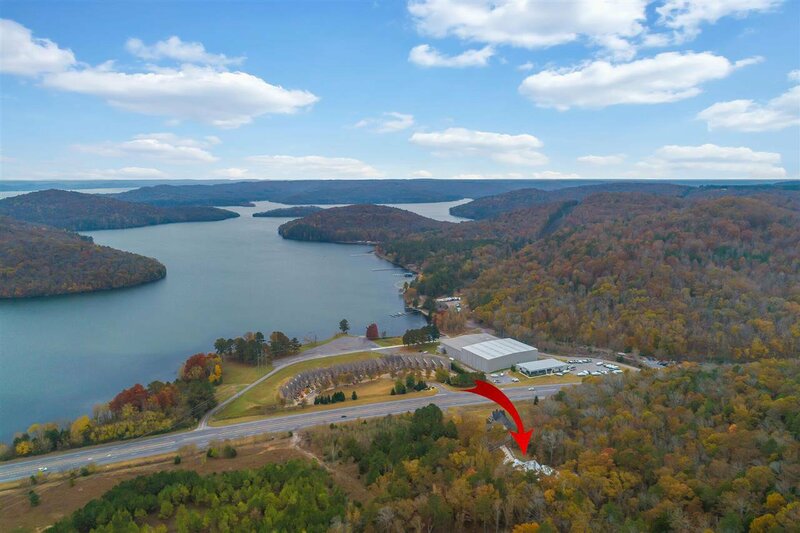 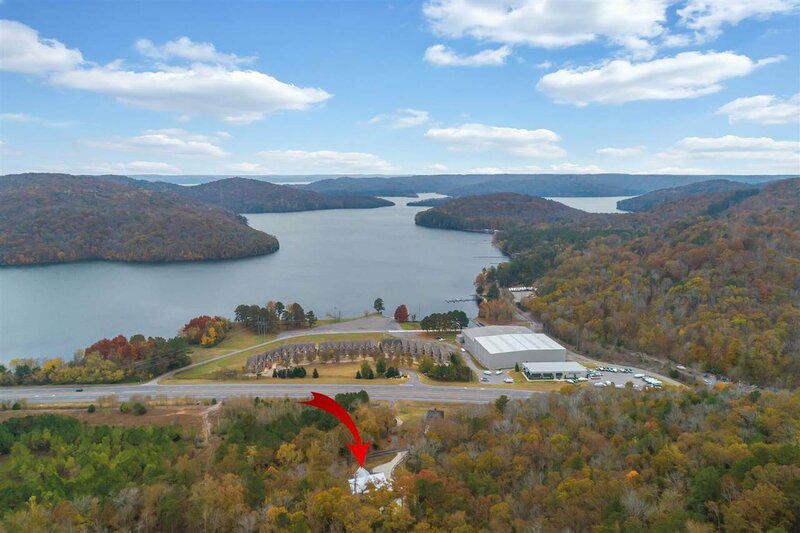 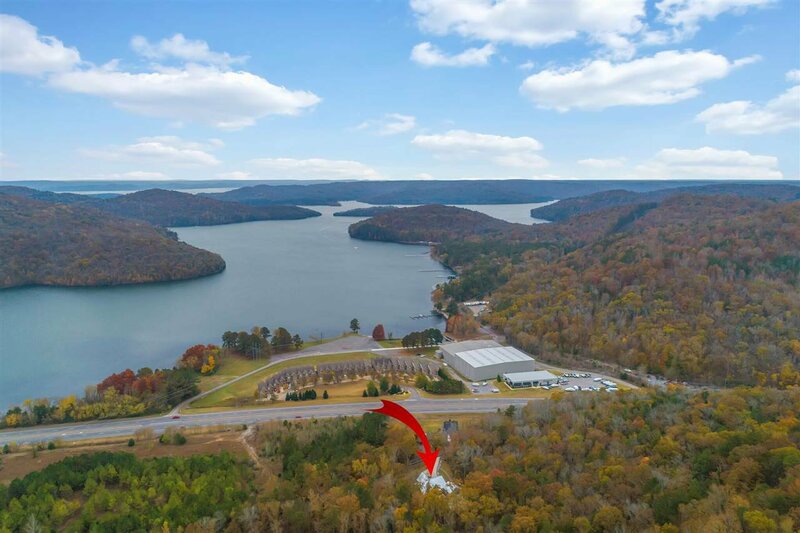 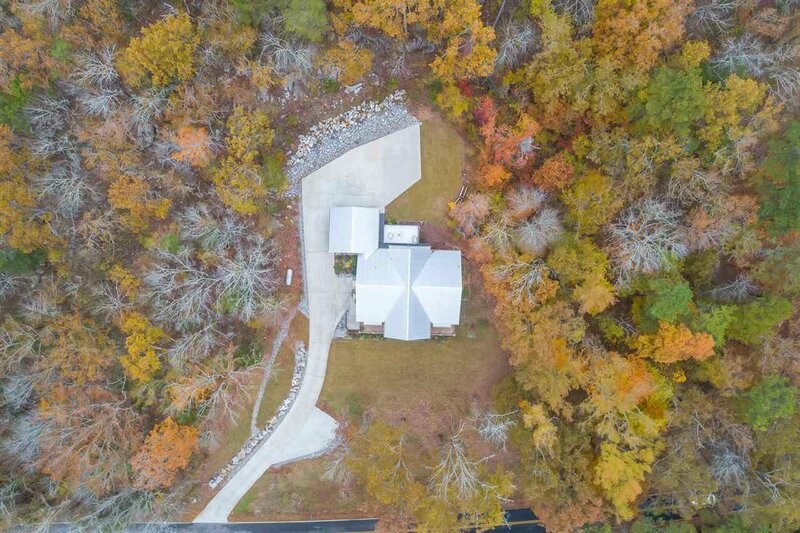 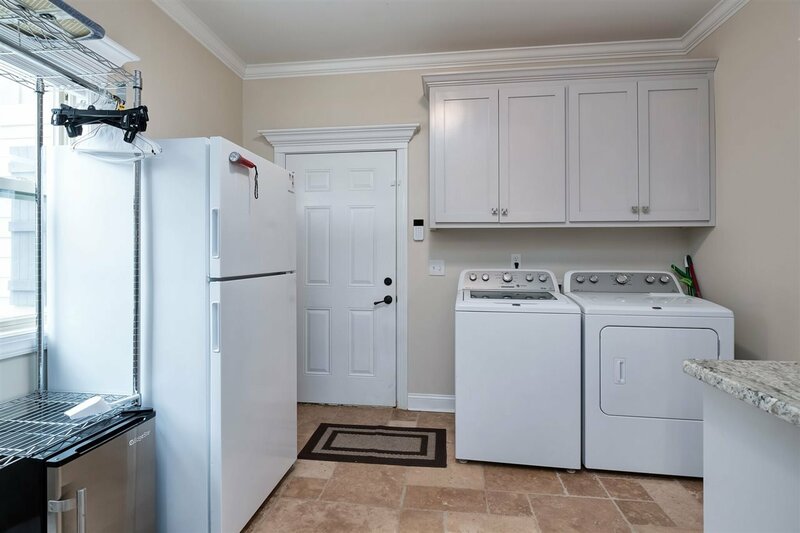 Very convenient to Huntsville and Guntersville and just 1/4 mi from the nearest boat launch and marina on Lake Guntersville! 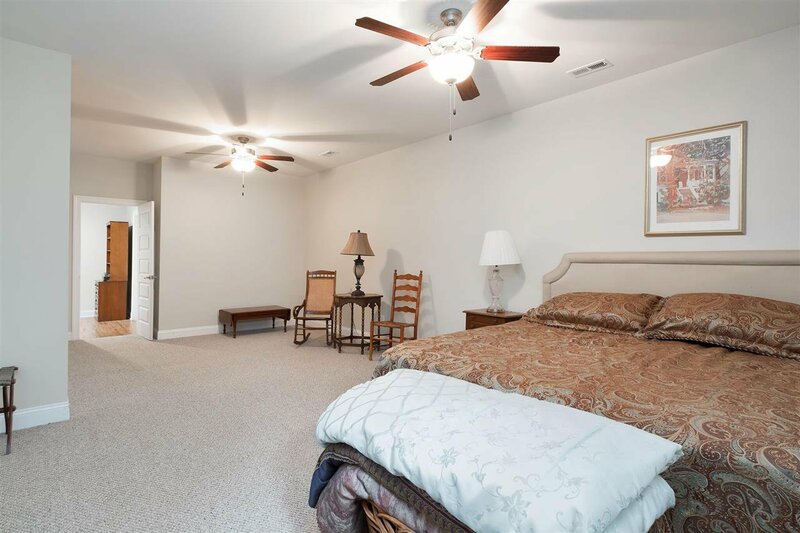 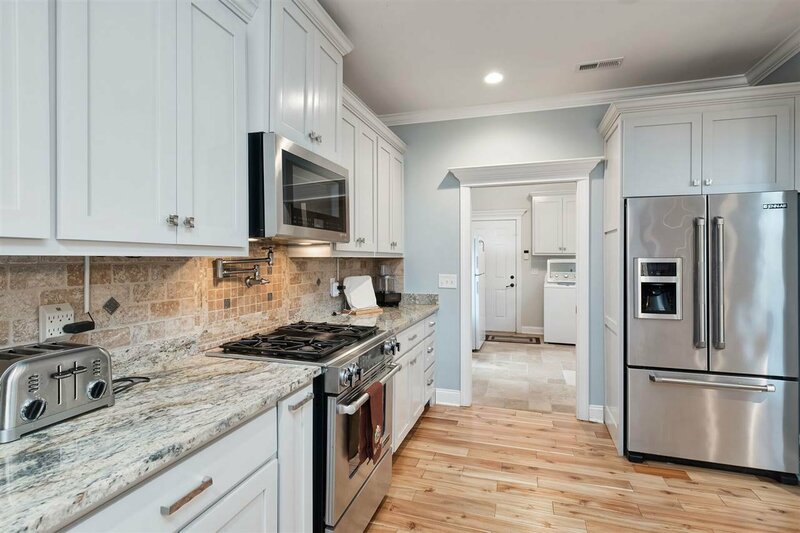 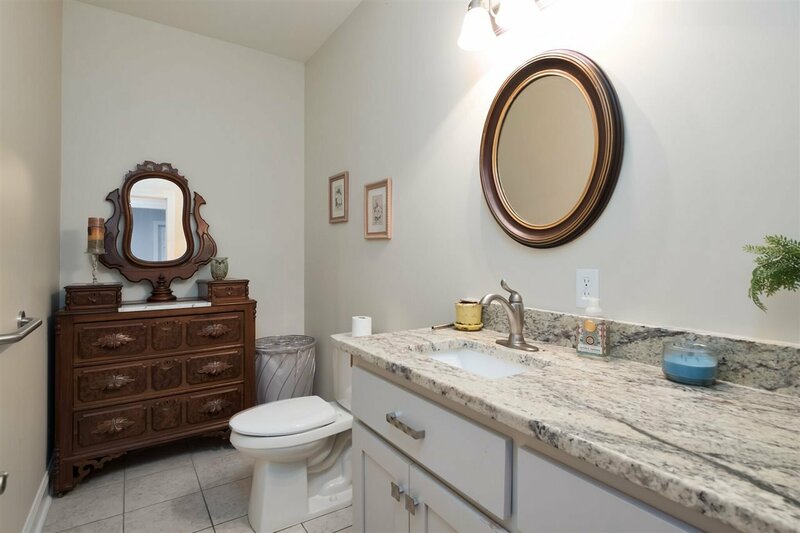 Call today for your private tour of this excellent property!